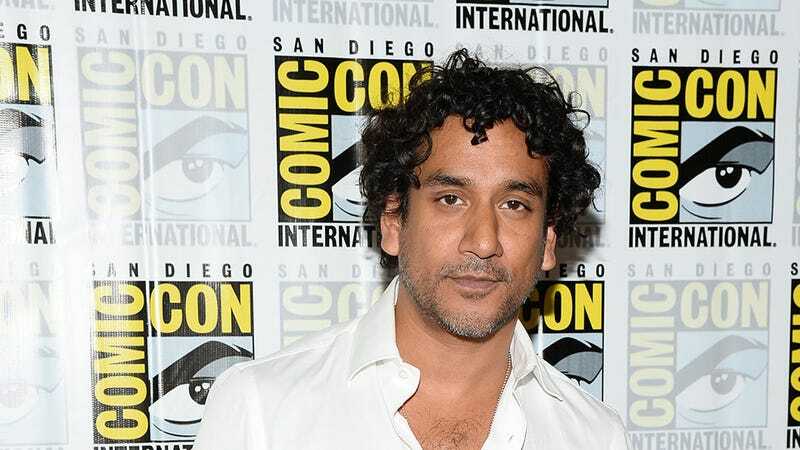 Naveen Andrews is back on ABC primetime, joining the cast of Once Upon a Time in Wonderland to play Jafar, that jerkwad from Aladdin. What's Once Upon a Time in Wonderland, you ask? Short answer: It's the Alice in Wonderland-themed spinoff of Once Upon A Time. Oh, and John Lithgow plays the White Rabbit. YES. The real question is: What's Jafar doing in that world? The smart/easy money is on him just generally being an incredibly evil no-good bad, bad dude. Wonderland premieres Thursday, Oct. 10 at 8 p.m. on ABC.